This critically-acclaimed and wildly funny comedy series takes a fresh look at our narcissistic contemporary culture. 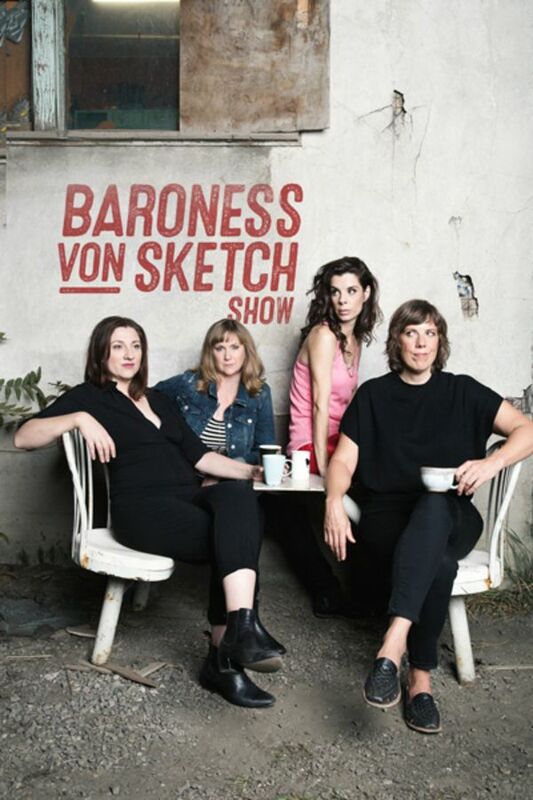 Fast paced and irreverent, BARONESS VON SKETCH SHOW satirizes our daily lives, celebrating the absurd and highlighting the down-right embarrassing. The hilarious all-female cast draws upon 15 years of comedy experience and multiple collaborations to present an insightful, emotionally grounded series capturing the banalities and absurdities of just trying to get along in the world. Offering a witty take on everyday concerns from the pretentiousness of ordering a fancy coffee to office and sexual politics, this satirical sketch show holds a fun house mirror up to modern life. Ad execs struggle with a campaign to market women’s soap; writing a sympathy card proves difficult; how far is too far at the cottage? Something special happens to a woman on her 40th birthday; the miracle of dry shampoo; maybe visiting your therapist at home isn’t a great idea. A mission to Mars doesn’t go as planned; the odious side of open relationships; straight women flirt with a lesbian; Moms say, “Hello”. A Police Chief makes a killer fashion statement; planning the office Christmas party proves problematic; four friends manifest a night of red wine. A pharmacist goes on a power trip; a hot date is interrupted; the politics of wearing flippers at the pool. A trip to the vet for cat lovers; queer theory gets personal; friends try to get out of godmother duty; office birthdays are the worst. Being single post apocalypse, the ultimate birth plan, It’s an Unhappy Valley for this police officer. The wrong way to leave a party, when you are too hungry at the restaurant, a bank takes their Pride Float in a new direction. Hilarious comedy, unlike anything else. These women are insanely funny! 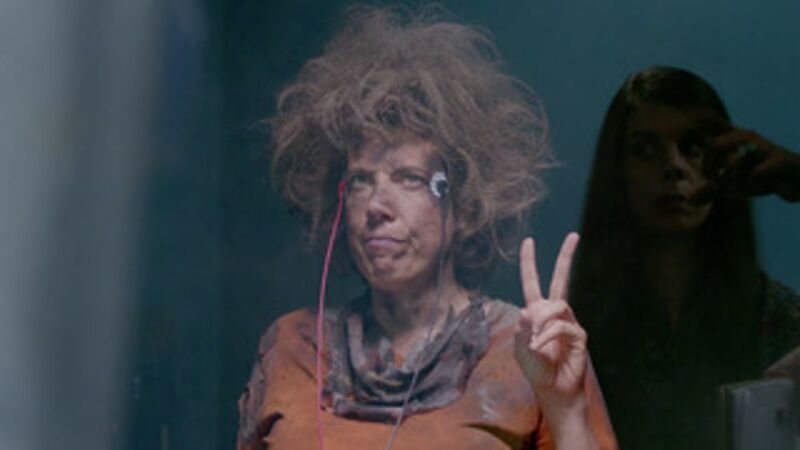 Love Baroness von Sketch. Different from anything else I have seen, clever use of Characters, but very light. I hope there is a third season. 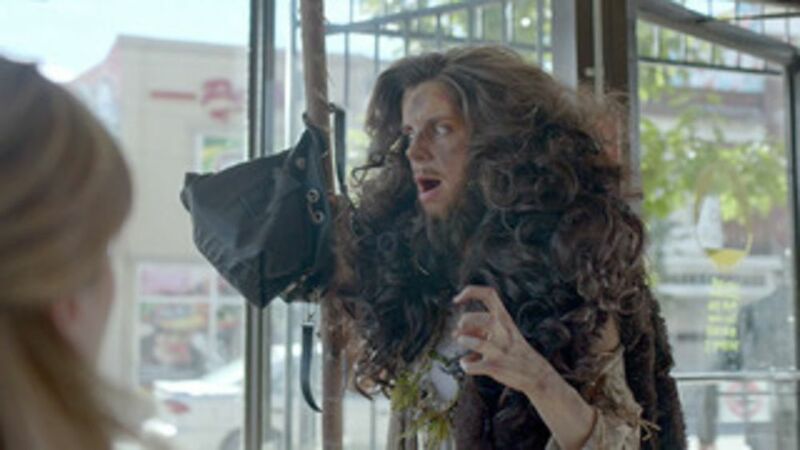 I'm writing in response to an earlier review criticizing Sundance Now for not making available The Baroness Von Sketch Show in Canada. It's most likely a rights issue. 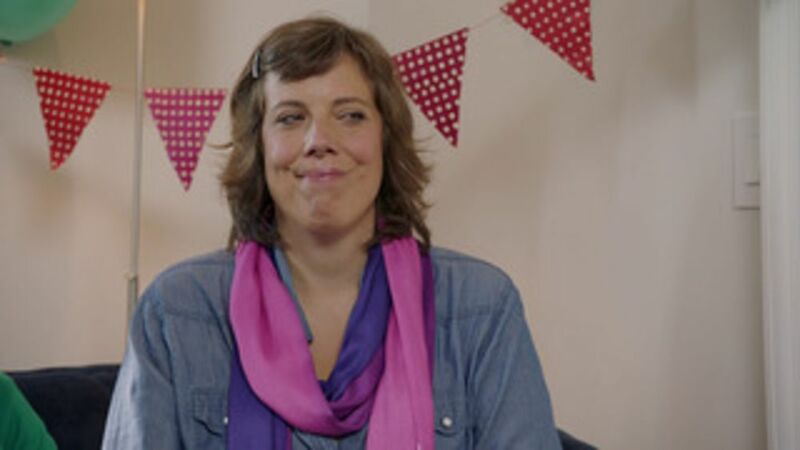 In Canada, the Baroness Von Sketch can be streamed on the CBC app and it's available on Netflix Canada too I believe. This was sooo funnnnny!!! I want more!!!! Mammogram sketch was too true!